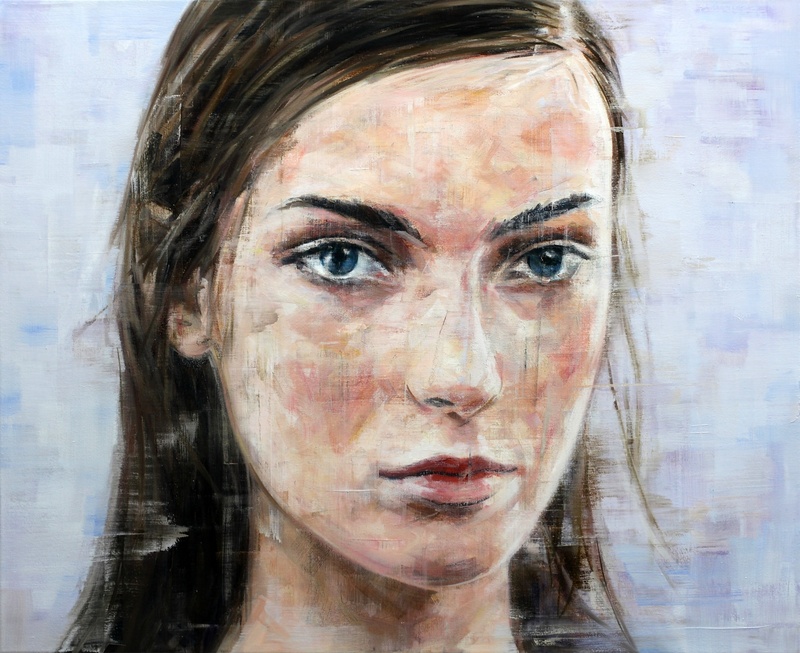 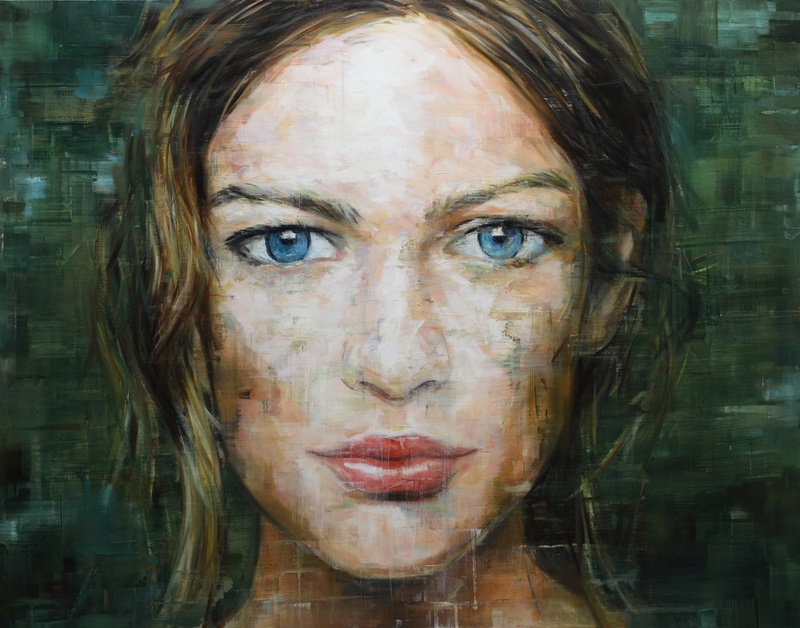 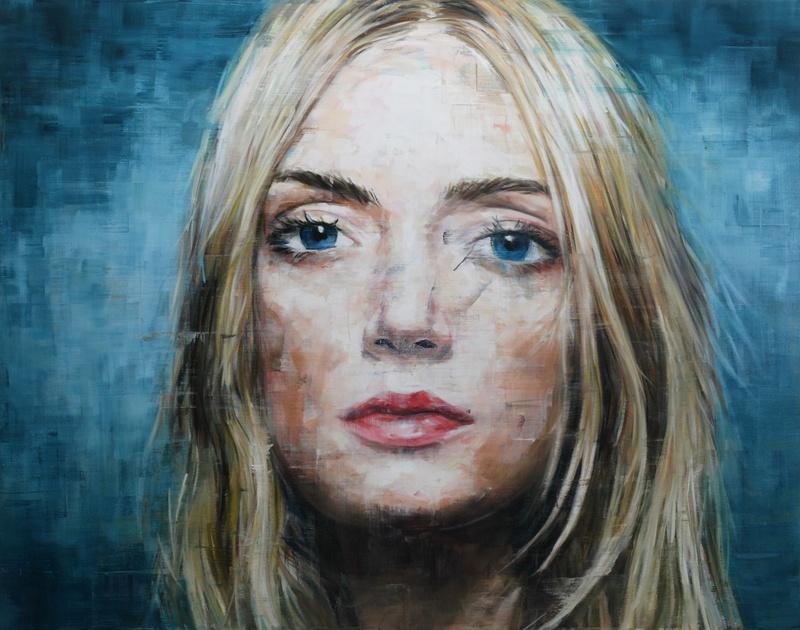 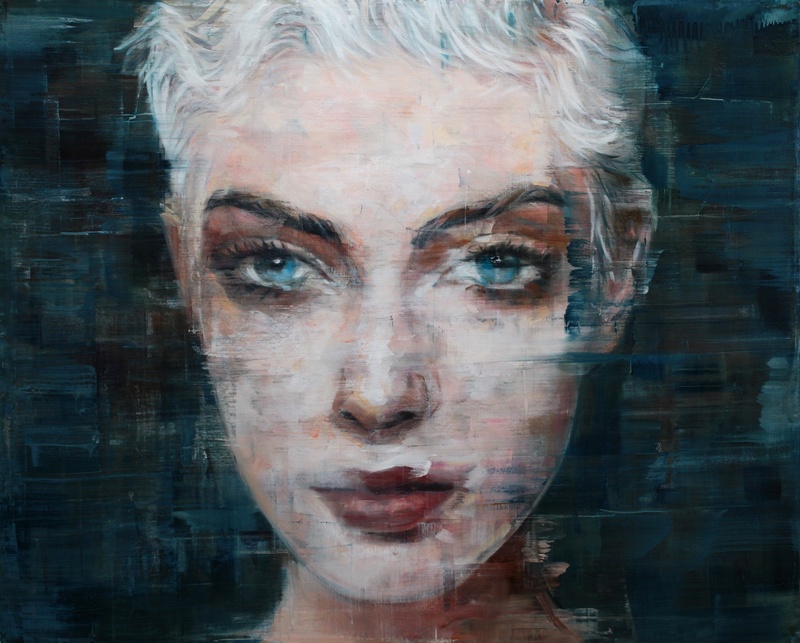 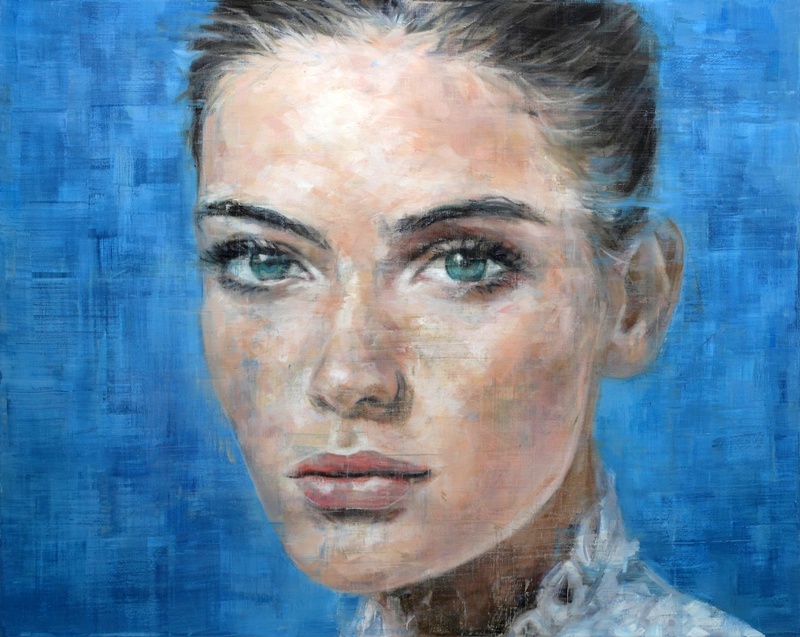 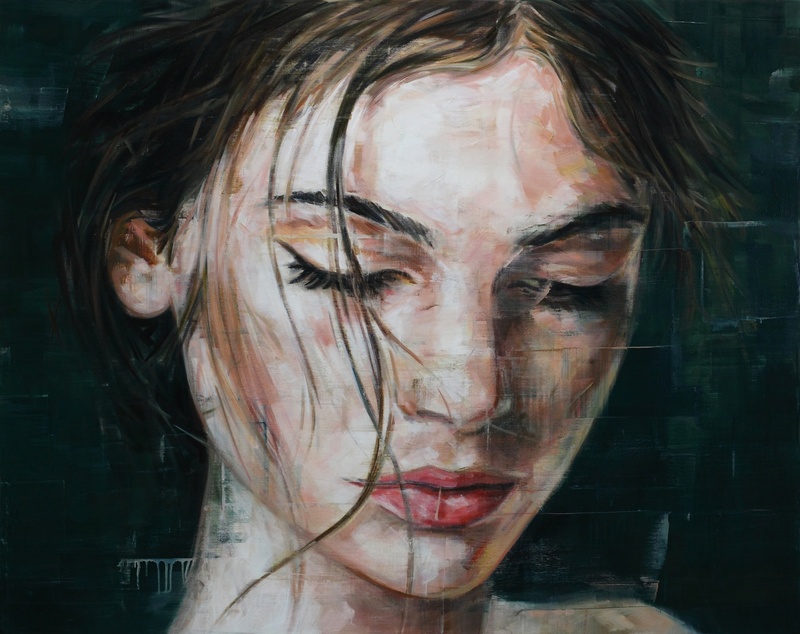 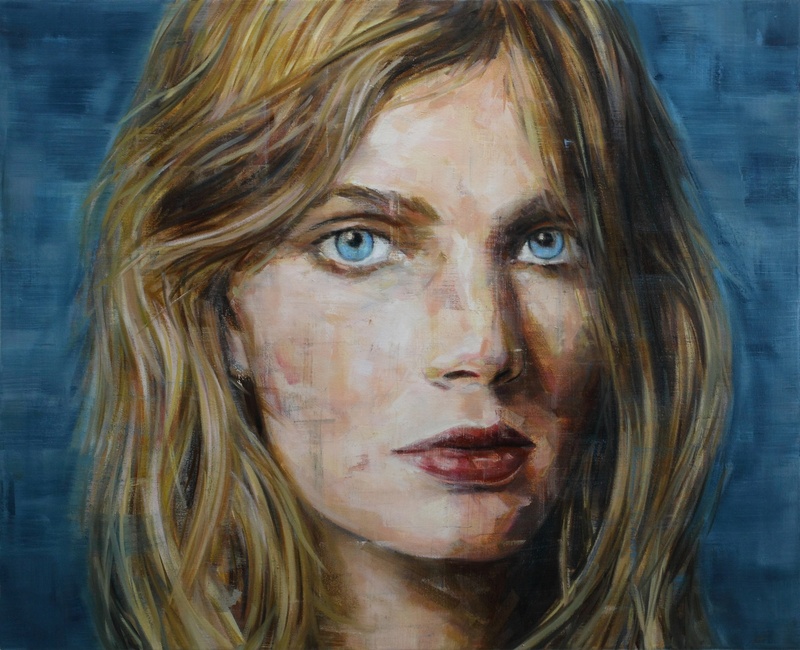 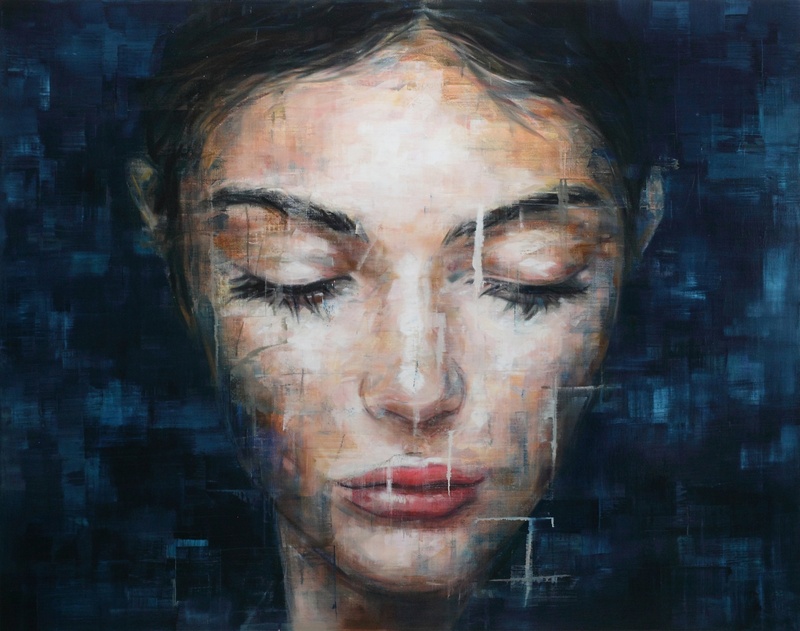 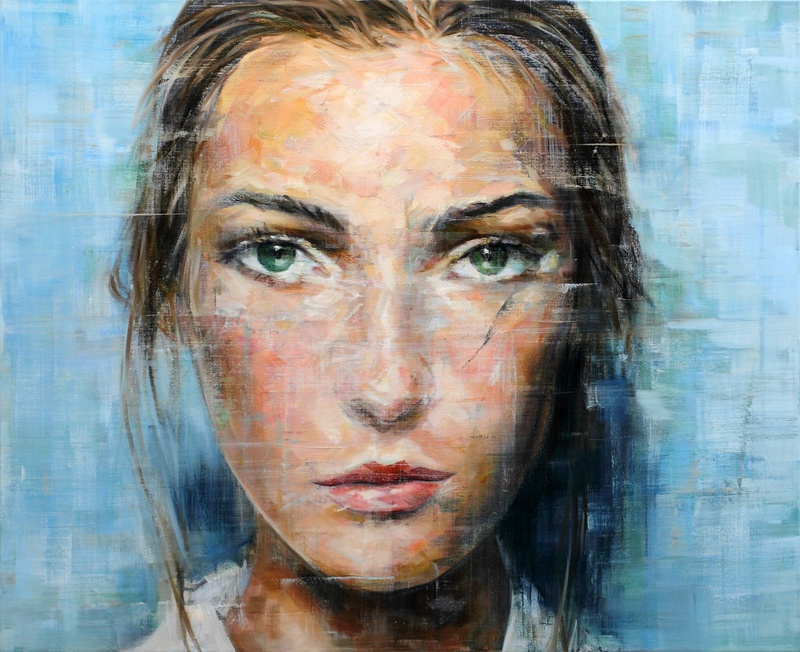 Odon Wagner Contemporary is pleased to present Archaeology of the Face, our first solo exhibition for contemporary portrait artist, Harding Meyer. 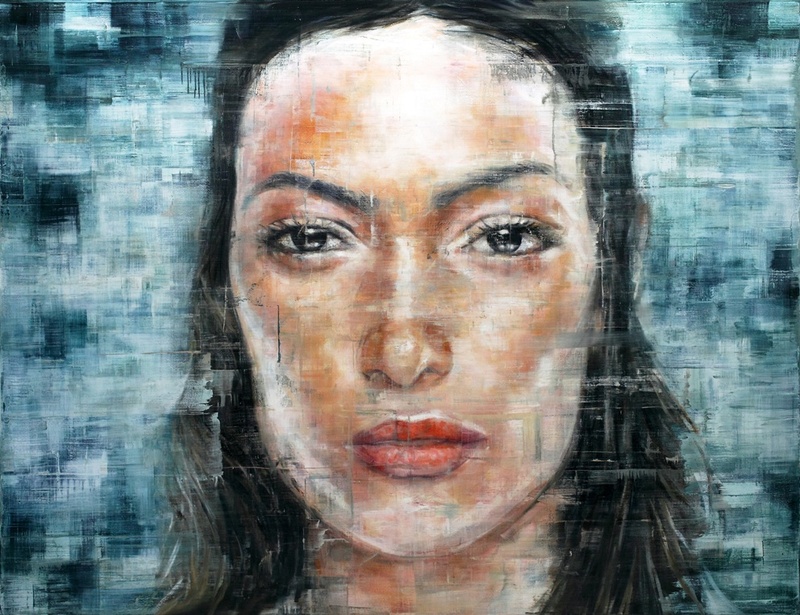 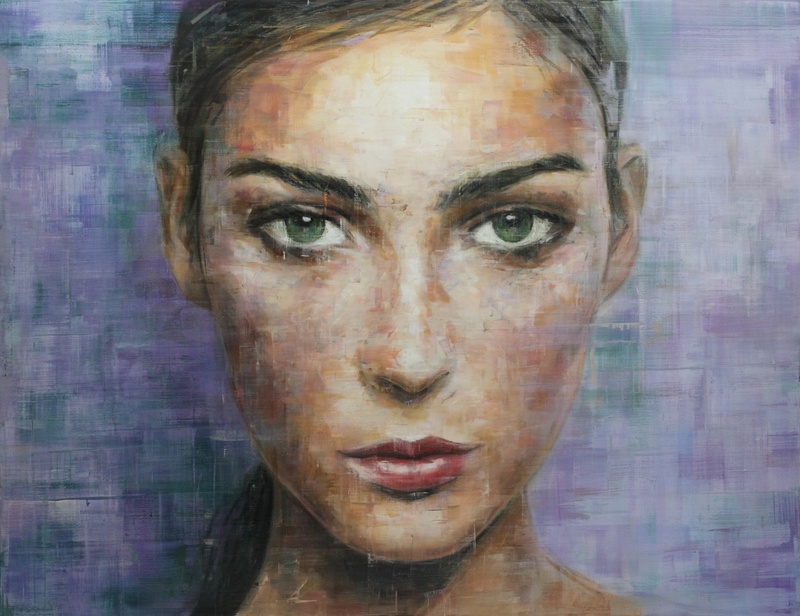 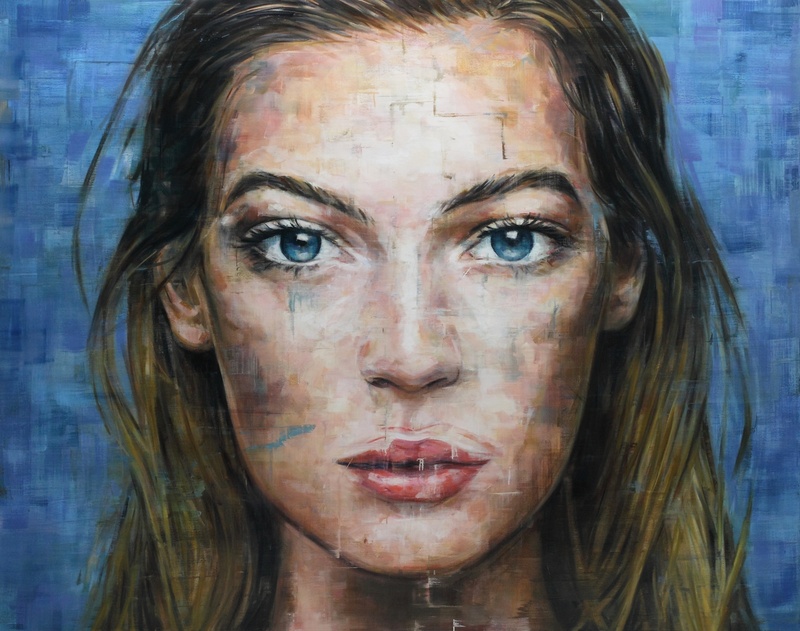 The large scale archaeological and serial face paintings of Harding Meyer, by their very nature, having been executed in a methodically rotating manner in recurring sequences of face after face, are also inherently temporal, especially expressed through the eyes of the portrait subject, and especially as activated by the eye of the beholder. 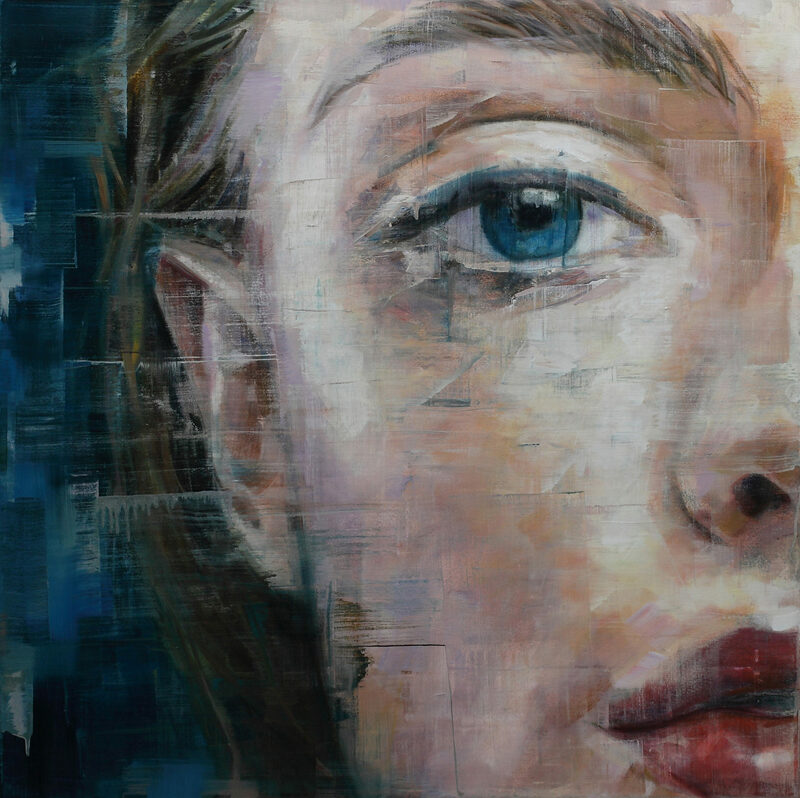 The eye of the beholder is always a reflection of that movement. 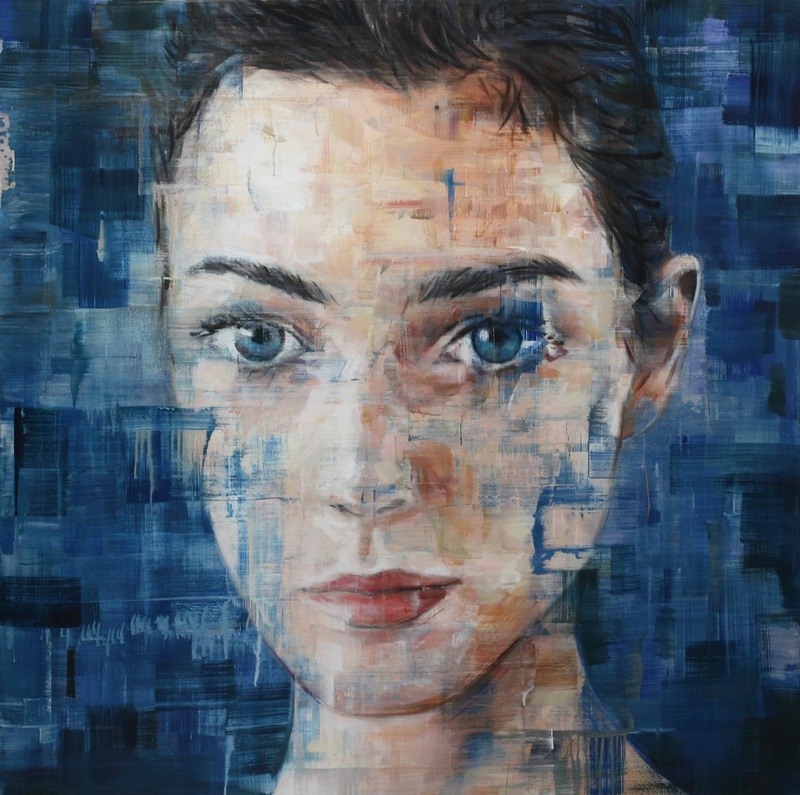 And perhaps most importantly, his faces seem to know us, they confront us directly and invite us to participate in an elegant but enigmatic excavation of their surfaces, to penetrate the layers of skin and discover what lies underneath all of our personal private envelopes: the skin of the spirit itself.